Display your Pi Zero on your desk with this simple yet useful stand. 3D prints in one piece and doesn't require any supports. It features mounting holes for securing a Pi Zero. A hole in the stand allows for wires to pass through for USB power and peripherals. 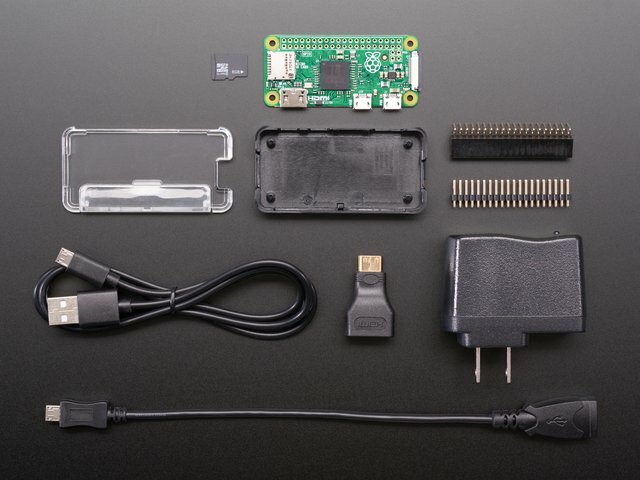 There's heaps and heaps of accessories for the Raspberry Pi Zero, from touchscreen and displays to HATs, and Bonnets, there's something for your project! Check out all the goodness Adafruit shop has to offer! Use the link below or just use the search bar. 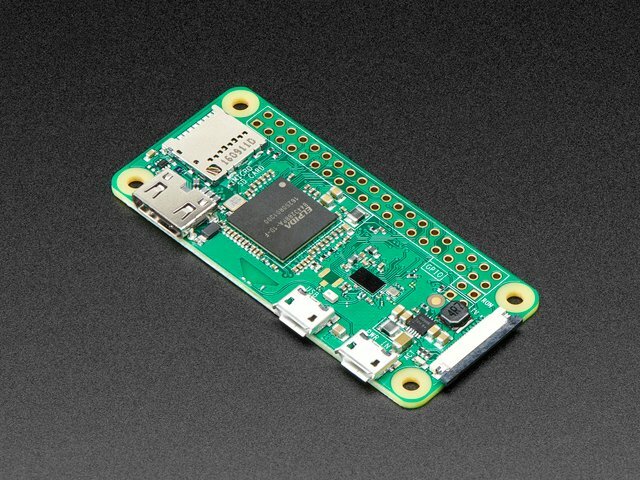 A Pi Zero W, microSD card and microUSB cable is about all you need for this project. 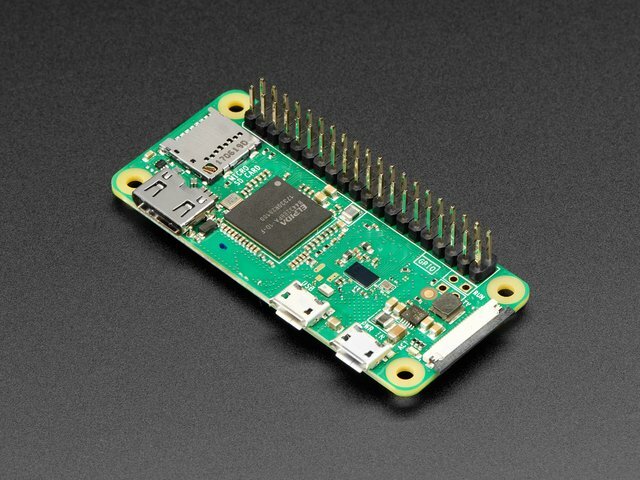 You can grab one of the Pi Zero Kits to get you going. You'll also need additional hardware to secure the Pi Zero W. Pi uses M3 mounting holes but you can use M2.5, we have a handy M2.5 nylon standoff kit. The stand is a one piece design that does not require any support material. It's parametrically driven so the viewing angle, thickness and size can be easily modified by changing a parameter. Check out my Layer by Layer tutorial on how I set that up using Autodesk Fusion 360. The enclosure assembly was designed in Fusion 360. This can be downloaded in different formats like STEP, SAT and more. 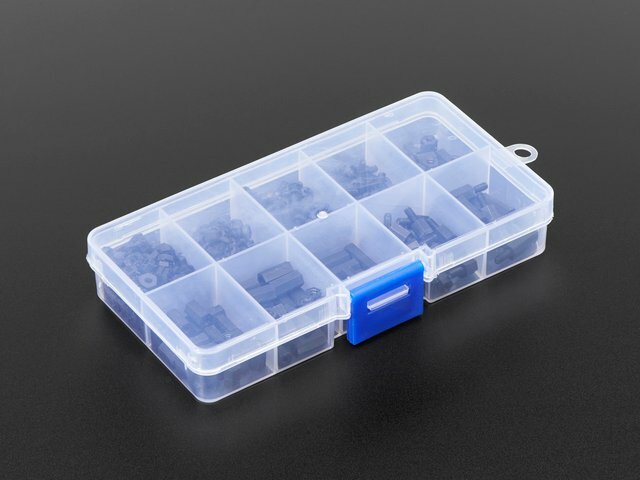 Electronic components like the board, displays, connectors and more can be downloaded from our Fusion 360 CAD parts github repo. This guide was first published on Feb 13, 2019. It was last updated on Feb 13, 2019. This page (3D Printing) was last updated on Apr 23, 2019.